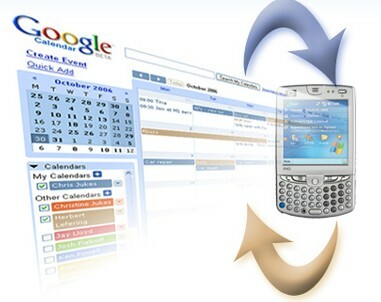 GooSync.com Syncs Your Google Calendar to your Mobile | BlackBerry Blast! GooSync.com is a new over-the-air synchronisation service for GoogleCalendar. While it is still in beta it looks pretty good and the best part is, it's free. Just hit the sync button on your mobile device to synchronize your GoogleCalendar and the calendar on your mobile device. No software is required so you can simply signup and go.